Everything you need to know about Contribute Cloud…. 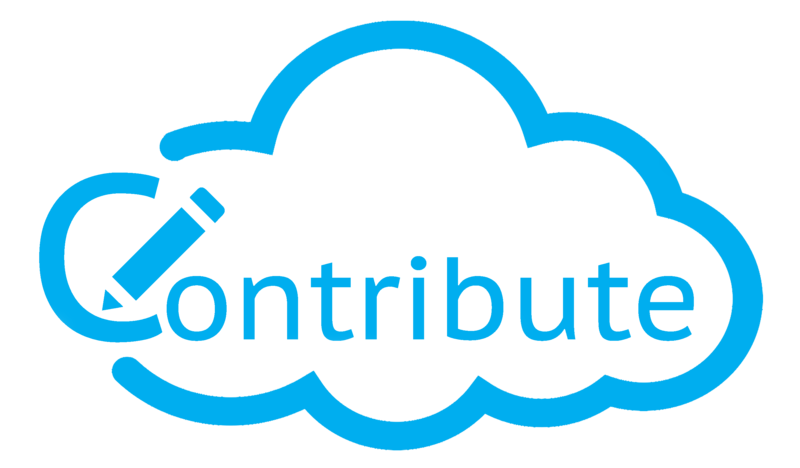 Contribute Cloud is a Cloud Computing Platform that allows teachers to create lessons in the Cloud from any Web Browser. There is nothing to install, you dont need a fancy computer, just access to the internet and a web browser. Connect to your Cloud Storage drives and drag your files directly into the Contribute workbook. Build up your lessons slide by slide from a variety of different file types. Once created, students can be invited to the class either through a manually created email, through Google Classroom integration or by entering a session ID in a web browser. Students then receive the lesson on their device, they can collaborate with the teacher and their peers on any device – even Chromebooks!